The BBC is being destroyed…action must be taken! Celebrities and TV personalities are dead set against the Tories’ quite clear intention to the destroy everything about the BBC, so why are the public closing their eyes to this? Surely the public cares? The polls always suggest the majority is against the BBC becoming a subscription or commercialised service. However, why aren’t we taking action against the government. At the end of the day, the public technically OWNS the BBC. It is funded by the licence fee and therefore the public. Why are the Tories hell bent on destroying this national institution against the wishes of those who fund it? Rupert Murdoch is why! Stellan Skarsgard wrote earlier this week that David Cameron and Murdoch are desperate to destroy the BBC. No prizes for guessing why. If the BBC dies, it’s main competitors are ITV and Sky. Enter Murdoch who would benefit from and become even richer and more powerful. Whether you like the BBC or not, it is a national institution that sets Britain apart from any other country in the world. The BBC is internally renowned and has produced international hits, such as Doctor Who and Strictly Come Dancing, as well as having a worldwide news channel. It’s positive for Britain to have the BBC. It commissions TV shows which many other broadcasters wouldn’t dare to and is able to take these risks since it doesn’t rely upon the commercial revenue from adverts and therefore viewing figures. 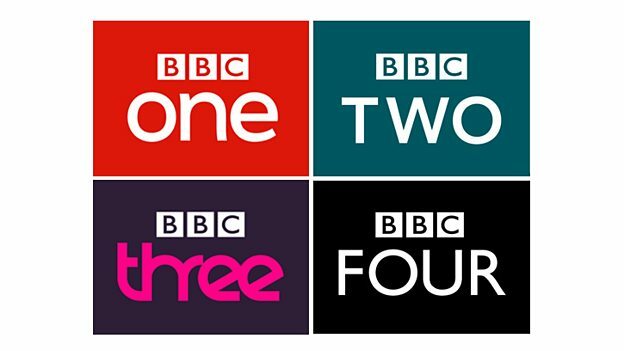 Despite this, BBC One remains the most watched TV channel in the UK, BBC iPlayer is the most used internet TV service, BBC Radio is the most listened to service, and BBC News is one of the most trusted services. The public needs to act now to protect the BBC from being destroyed. Whilst we know it’s not perfect, it could benefit from more slimming down, taking off air some of the UK’s most popular shows like Bake Off, EastEnders and The Voice isn’t the answer. Neither was closing down the BBC’s only youth service, BBC Three, and we are hearing that BBC News might also be forced to close its 24-hour TV channel. I have an idea. Why doesn’t the BBC close the Parliament channel which is probably watched by a grand total of 5 viewers? Maybe when the Tories’ own channel is taken away, they might decide to back off and not made such aggressive cuts. There’s a more worrying effect of the Tories’ current action. The way in which it’s dictating to the BBC is seemingly very dictator-like. At the end of the day, the BBC may be our national broadcaster, however it’s NOT the government’s broadcaster. Let’s have a comprehensive public consultation and create a BBC for the people NOT for the Tories. Let’s save the BBC from destruction before it’s too late. Sadly a weak and reduced Labour Party isn’t here to defend the BBC, and therefore the public must do it themselves!